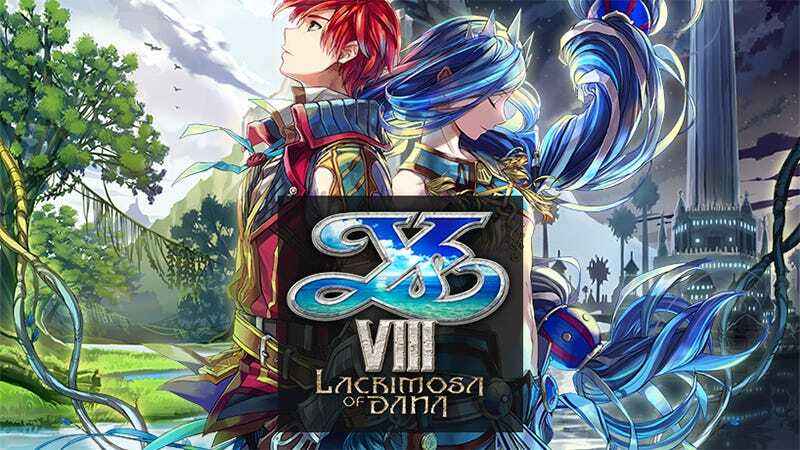 Remember last week when we reported Ys VIII: Lacrimosa of Dana would be out on PC January 30? Remember last week when we reported Ys VIII: Lacrimosa of Dana would be out on PC January 30? About that ... turns out NIS America underestimated the work it would take to make the game play smoothly on PC, and have once more pushed the release to an undetermined later date. Welp.